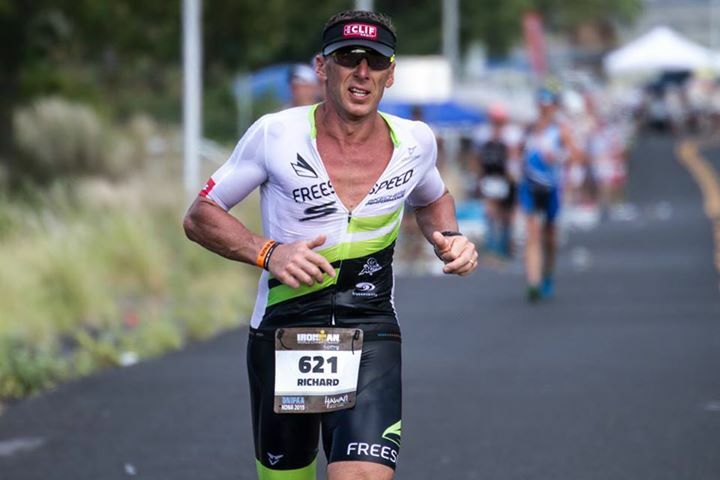 Kona Diary – Its all over! 6 am on our final day in Hawaii, looking out over the ocean and reflecting on what to say and were to start. 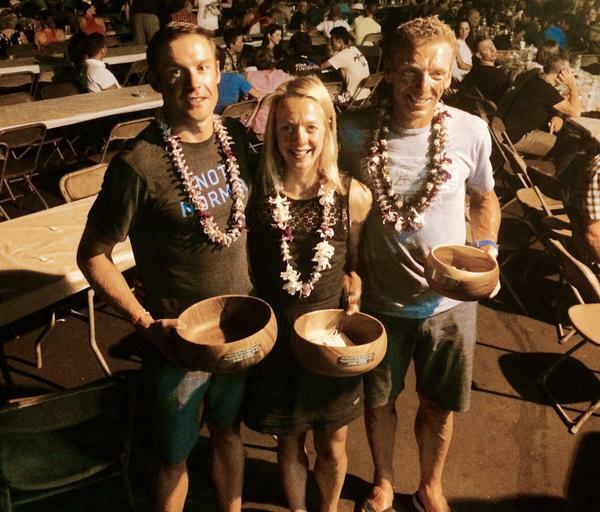 Has this trip to Kona been what I had hoped for and worth the time, effort, sacrifice and money? Simple answer is yes. Actually it has surpassed “almost” everything I could have hoped or asked for. For me this trip was never just about the race, it was about embracing the Kona experience and getting to share that with my family and friends. The experience and memories that I know we all take away from here will be with us for ever. So many people seem to do this sport at the expense of there friends and families and that really is there choice but it was great to hear both winners of the race in their speeches either talking about the importance of family or the importance of actually having a balance of life around the sport. For me another amazing part of this race is that I get to catch up with so many old friends from the sport, people who I may have shared many hours of time with but not seen for years or people who I use to race and train against back in the day when I raced pro. There really are some amazing, inspirational people out there. I guess the final thing that I need to mention is the race! My aim was to enjoy the day but it was tough and I guess I was kidding myself if I thought I could do this. But I did make sure to absorb the atmosphere, to see the people at the side of the road shouting my name and giving encouragement, the volunteers and kids at the aid stations who’s day was probably as tough as ours were simply awesome. I did hold my head high as I ran down the last 400m of Ali drive and I can still see the faces of the people at the side of the road, but most of all seen Dorte, Oliver and Oscar and knowing that no matter what they were proud of me. My only slight disappointment is that I feel the conditions did get the better of me (I know this was true for many) as it was a super hot day and I just did not cope to well. So as I started the run I thought I was in for a 5 hr marathon as really just could not move! But as not finishing was never an option I just kept going and doing what I could to cool down. After 25km when things normally get the toughest as you enter the energy lab I actually started to feel better, the sky had clouded over and a wind seemed to cool me and I started to run past people. So I was ecstatic to get to the finish and hear I was 4th and on the podium. We will leave hear today with heavy hearts but wonderful memories. There is also the unknown of what to do next! Kona takes a big chunk of your life and then once over leaves a void. For me I really want to keep helping others to achieve in this sport. I am incredibly proud that athletes I coach were here with me to race and incredibly proud of how they raced. I now look forward to helping other’s to achieve their dreams in the sport and for many that is to get to Hawaii. I also look forward to seeing my kids grow and develop hopefully in the sport of triathlon and just maybe one day I will be back to Kona to see them race!! I have decided that I do have more things to write about so do plan to keep a weekly diary going.